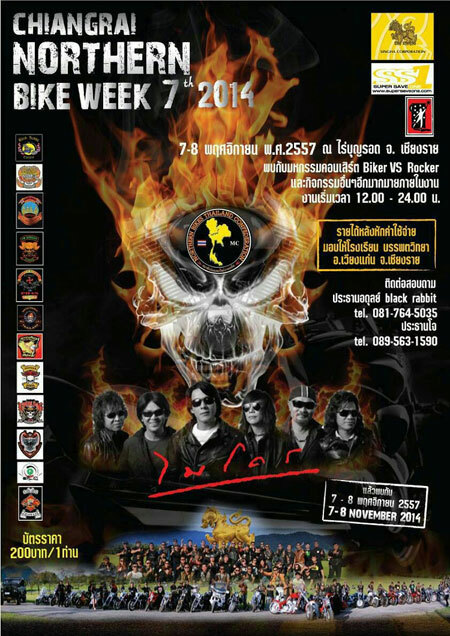 Vom 07.-08.11.2014 findet in Chaing Rai die "CHIANGRAI NORTHERN BIKE WEEK 2014" statt. Vom 06.02. - 08.02.2015 findet das Chiang Mai Flower Festival statt. Every year on the first weekend of February, the Chiang Mai Flower Festival takes place featuring a parade, flower exhibition and the Miss Chiang Mai Flower Festival competition. The hills and valleys of Chiang Mai are ideal natural habitats for a vast variety of tropical as well as temperate flowers. Most bloom early in the year from January to February. This is the best time to enjoy the spectacular floral tapestry that blankets the land with colourful flowers such as the African marigold, Globe Amaranth, orchids, Ban Chun, chrysanthemum, Celosia, and assorted roses such as the Fa Mui and thin Uang Dok Lek. Chiang Mai takes great pride in having maintained its tradition of hosting the annual Chiang Mai Flower Festival for the past 38 years.The ancient Lanna Thai kingdom — ‘land of a million rice fields’ — was also famous for its tradition of artistic excellence. The northern province of Chiang Mai has since been known as the ‘home’ of the legendary Lanna Thai artisans. Long recognized for their exquisite craftsmanship, the northern region is also noted for its elaborate traditional floral art installations. The annual Chiang Mai Flower Festival features an impressive showcase of traditional and contemporary floral art and Lanna cultural splendour. 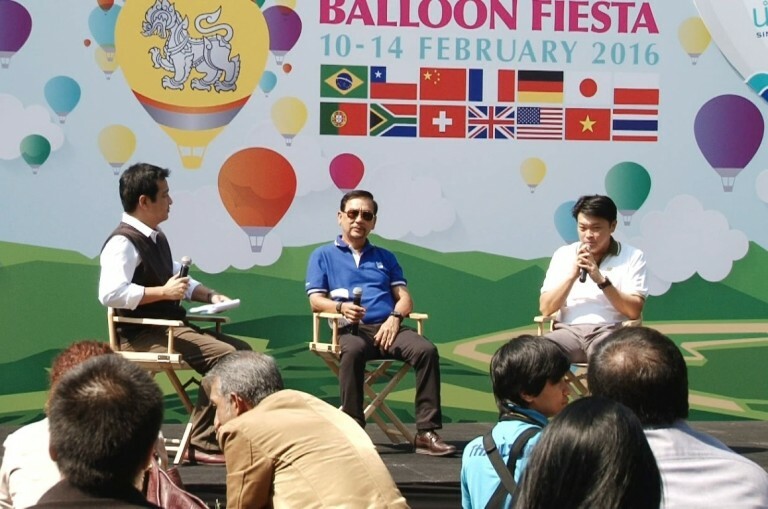 The festival also supports the province’s horticultural industry which has steadily grown in importance as one of Thailand’s major exporters of fresh cut flowers, ornamental plants, and a range of other horticultural products. A total of 222 varieties of flowering and ornamental plants will be on display during the three-day event. 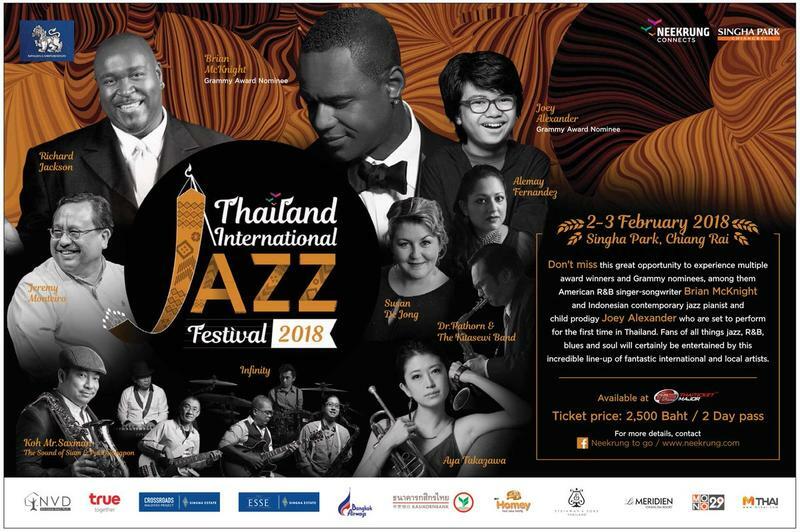 09:00- 24:00 There will be an agricultural exhibition and fair, the contest and exhibition of flower arrangement, decorative plants, and mini garden landscaping, local products fair, and music shows at Nong Buak Haad Park and Thapae Gate. 16:00 A parade of more than 25 fabulous flower floats starts from Nawarat bridge. 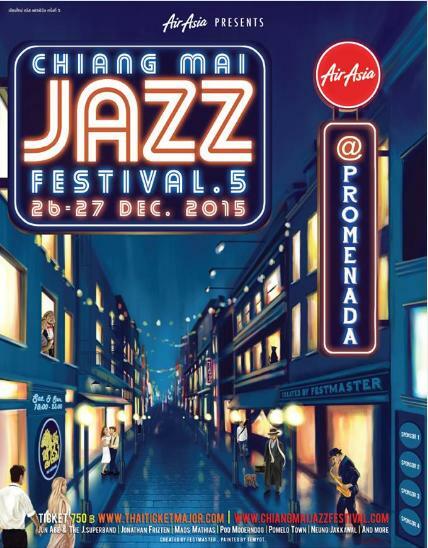 The parade will go through Thapae road, Kotchasarn road, Changlor road, Arak road and ends at Nong Buak Haad Park. An jedem zweiten Freitag des Monats findet um 19 Uhr das Event statt. 08:00 A parade of more than 25 fabulous flower floats starts from Nawarat bridge. 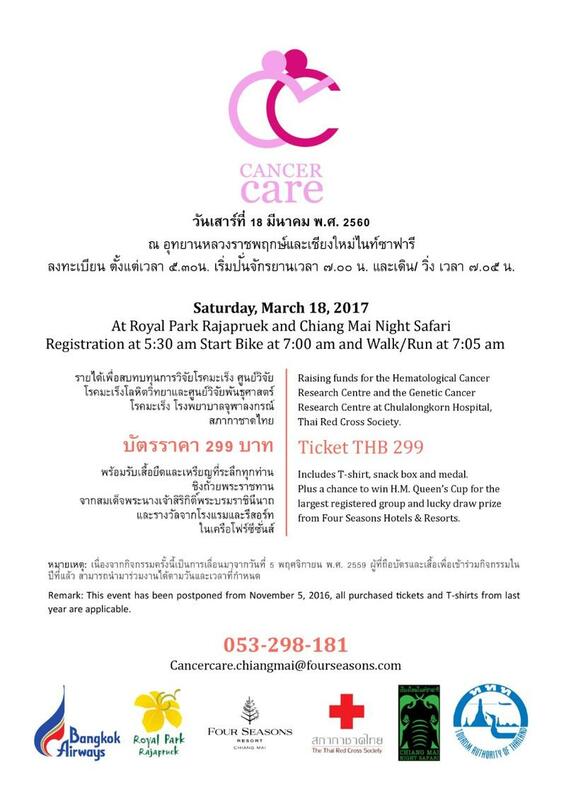 The parade will go through Thapae road, Kotchasarn road, Changlor road, Arak road and ends at Nong Buak Haad Park. The official start of the parade is at 0800.
gibt es auch so ein Programm wie beim Flower Festival für das Chin Neujahr in Chiang Mai? Weißt du etwas darüber, oder ein anderer? Bislang finde ich kein Programm zum Chinese New Year in CM, kann aber durchaus sein das die CM City Mail noch kurzfrustig irgendwas veroeffentlicht. Reiche ich dann ggf nach. Ein Programm zum "Chinese New Year" habe ich leider noch nicht gefunden, aber zumindest die Info das der Umzug mit dem Drachentanz am 8. Februar um 9.00 Uhr am Thapae Gate startet. Das geht dann erfahrungsgemaess die Chiang Moi Rd. entlang Richtung Chinatown/Kad Luang. 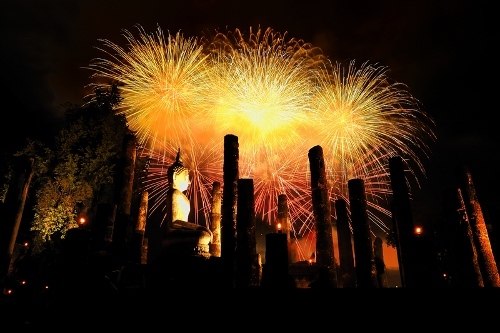 The event also aims to celebrate the Chinese New Year, with traditional dragon dances starting at Tha Phae Gate on February 8 at 9am.